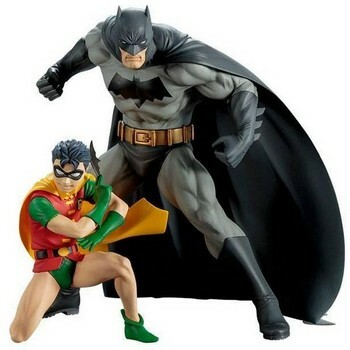 Batman and Robin look better than ever in this highly detailed 1/10 scale sculpt. 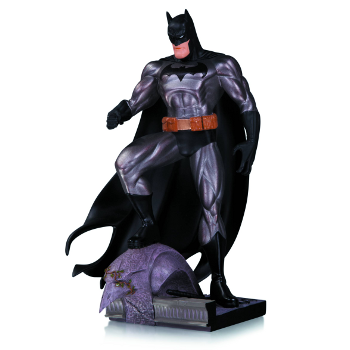 Batman stands ready for action, while Robin crouches with a batarang prepared to throw. 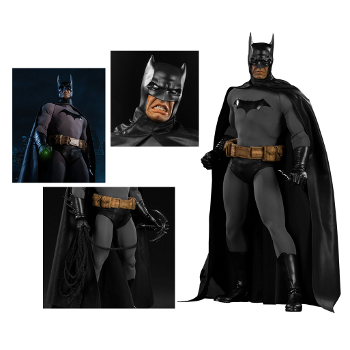 Based on the style of Jim Lee, these classic versions of the Dynamic Duo are sure to be a hit with any Batman collector.